Being a populous city and an IT hub of India, Bangalore is best known for its moderate climate that is very pleasing to everyone. While the temperature hovers between 27-35 degree Celsius in Summers; Winters could be freezing with the mercury dropping below 10-degree Celsius. Monsoons, on the other hand, are pleasant and chill making Bangalore suitable for a visit throughout the year. 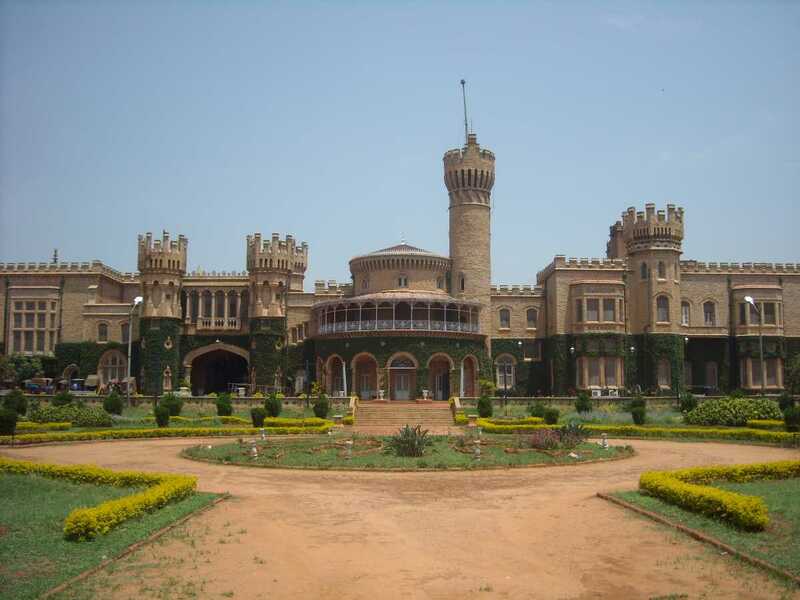 The winter season in Bangalore lasts from November to February and is the best time to visit the city. This also means that the city might be pretty crowded during this time of the year; however there is a good reason it is called the best time to visit. During the winter season, the temperatures in the city drop down to an average of 12 degree Celsius to 29 degree Celsius. Decembers have a steady average of 15 degree Celsius. This drop in degrees makes the weather of Bangalore cold and pleasant and is sure to make you venture out into the city and visit all the fabulous sights. The monsoon season in Bangalore lasts from June to September. 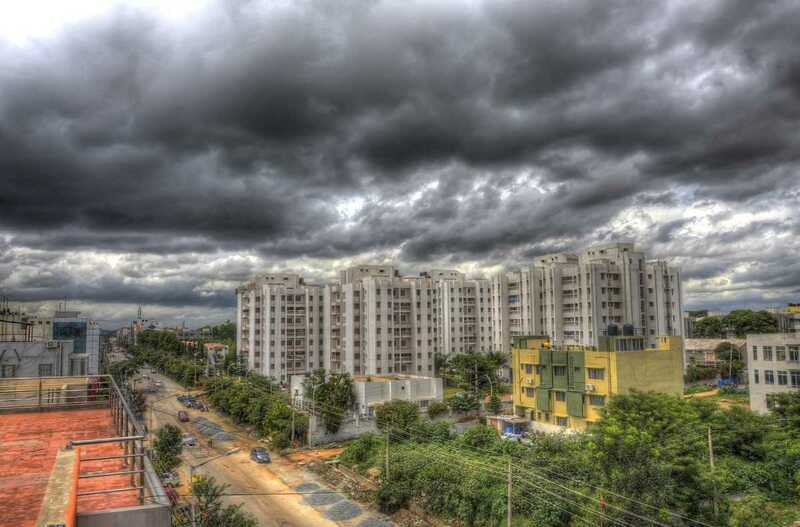 During this season, Bangalore receives heavy rainfall that brings with it cool and sometimes harsh winds. The temperature during these months ranges from 19 degree Celsius to 29 degree Celsius and overall, the entirety of the monsoon season is cold, pleasant and charming. 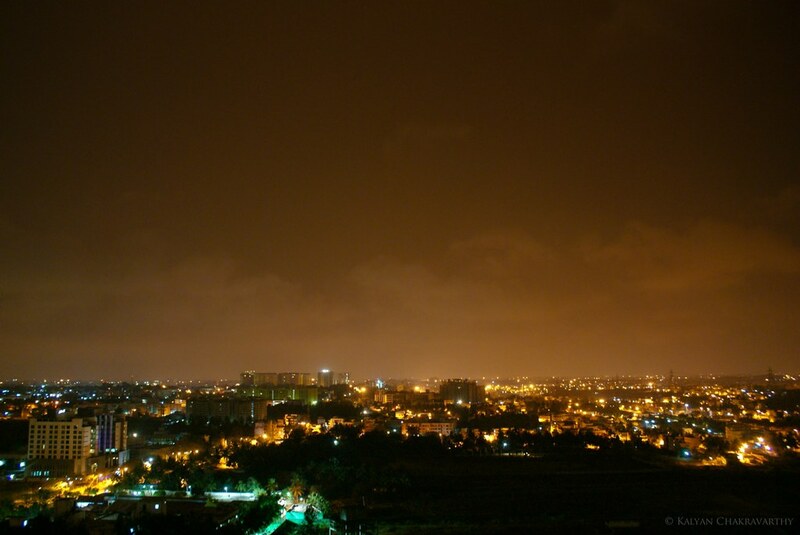 However, the rain may cause some problems and delay or hinder some of the activities that Bangalore is known for. The summer season in Bangalore lasts from March to May. During these months the weather remains mild and quite comfortable, which provides for ideal sightseeing experiences. The temperature during this time of the year ranges between 20 degree Celsius to 38 degree Celsius which might not be as great as the winters but is still no cause for you to rule of the season altogether. Karaga, one of Bangalore’s oldest festivals is also held in this season. The festival is celebrated at the beginning of the spring season on the day of the first full moon. On this day, individuals worship the Goddess Shakti, and after the rituals held in her honour, the immersion of Goddess Laxmi in the Sampangi Tank takes place.